People who suffer from heartburn and acid reflux are truly aware of the discomfort that it causes! This is a type of health condition which can be managed with a good lifestyle and some effective home remedies. Here are 15 powerful home remedies to get you rid of acid reflux! Aloe Vera is a super food which can have a soothing effect on the food pipe and the stomach lining and reduce the discomfort caused by severe acid reflux. 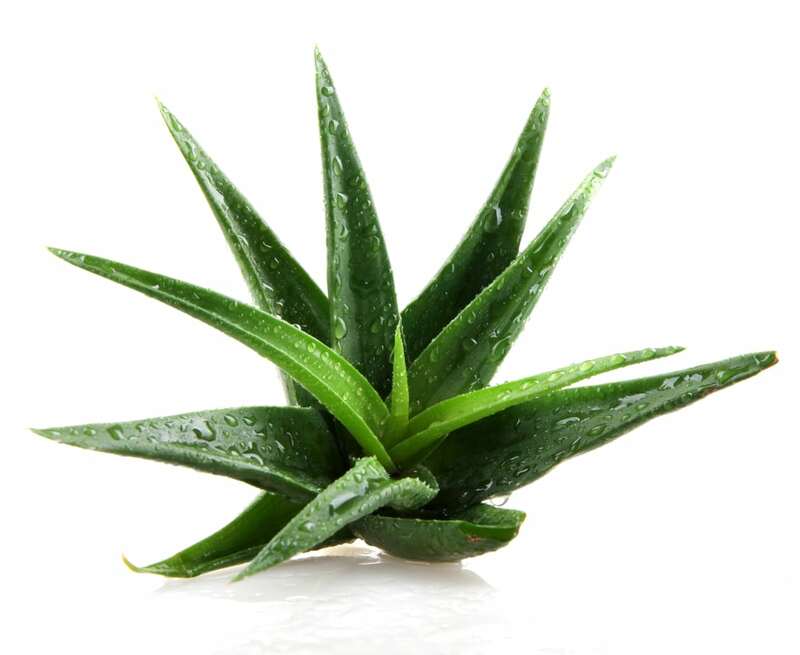 You can take ½ cup Aloe Vera juice and mix it in a glass of water, preferably cold and drink it up. 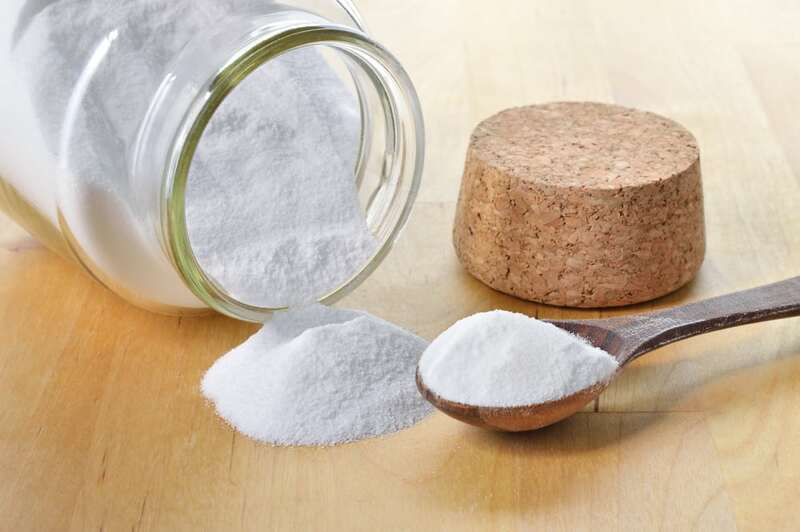 Sodium Bicarbonate or Baking soda is an excellent home remedy to get rid of acid reflux. This is essential to nature; hence, it acts efficiently to neutralize the acid in the stomach. Take ½ tsp baking soda and mix it in a glass of water. Drink this concoction for immediate relief from acidity. 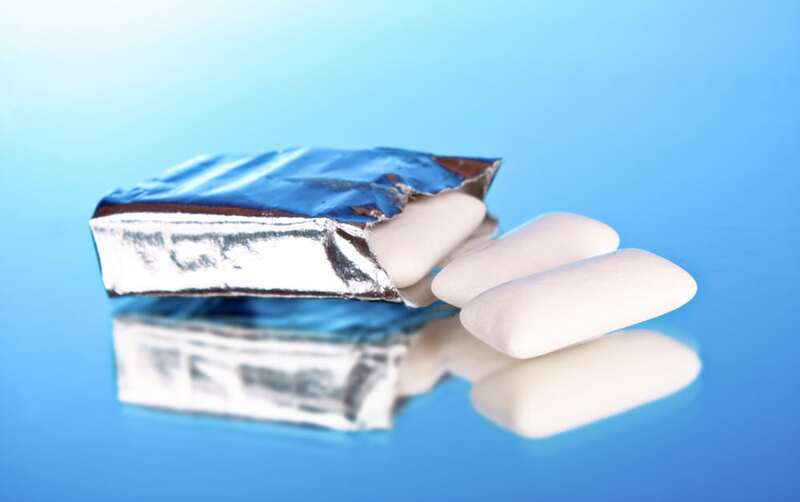 By chewing gum, preferably sugar-free gum after a meal and be beneficial for people who are battling the problem of GERD. The science behind this is the fact that by chewing gum the salivary glands are activated. The saliva produced helps to dilute the acid and reduce the symptoms. 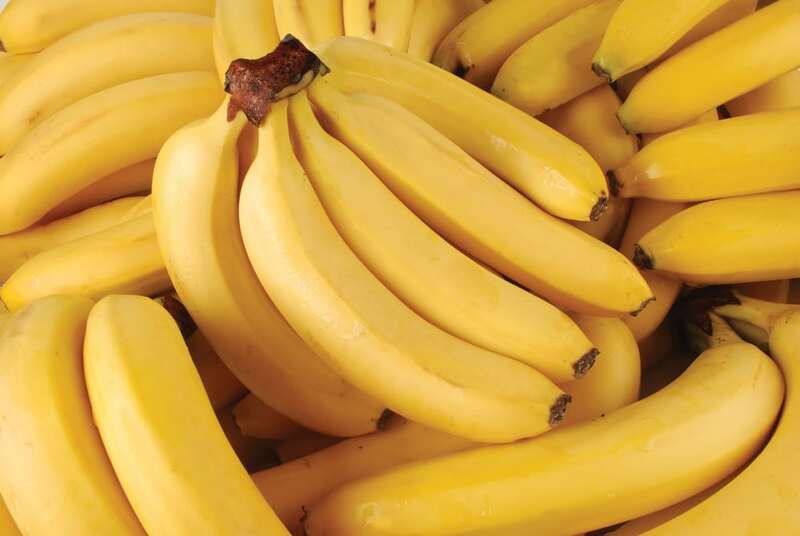 Eating one or two ripened bananas every day in the morning or any other time of the day can prove beneficial for people who fight acidity on and off. This fruit has many other benefits as well, but a ripened banana is an excellent way to get rid of severe heartburn and acidity. Eating smaller and frequent meals is a sure shot way to avoid getting an acid reflux. People who suffer from this problem should watch what they eat. 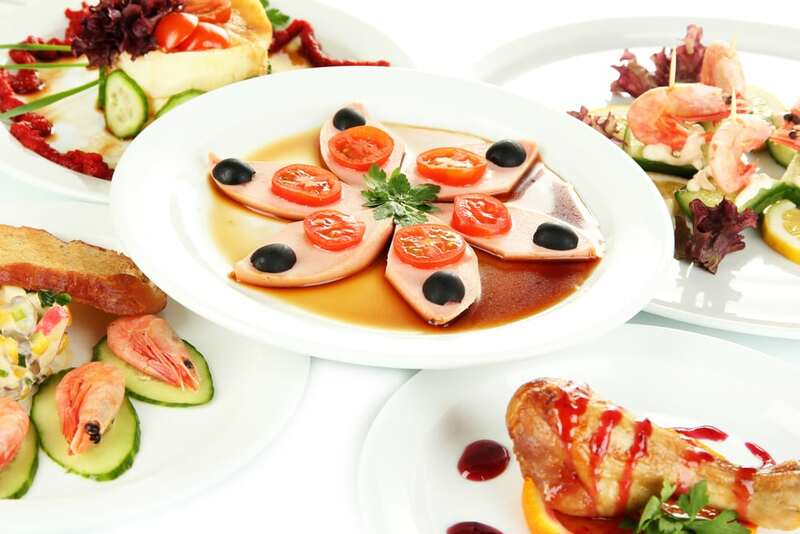 One should try to eat smaller meals every 3 to 4 hours and avoid dieting or going without food for long hours.